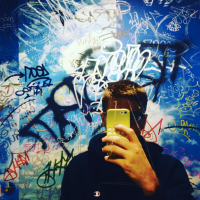 Where do you have to be born to say that you're from a given city and not be lying? 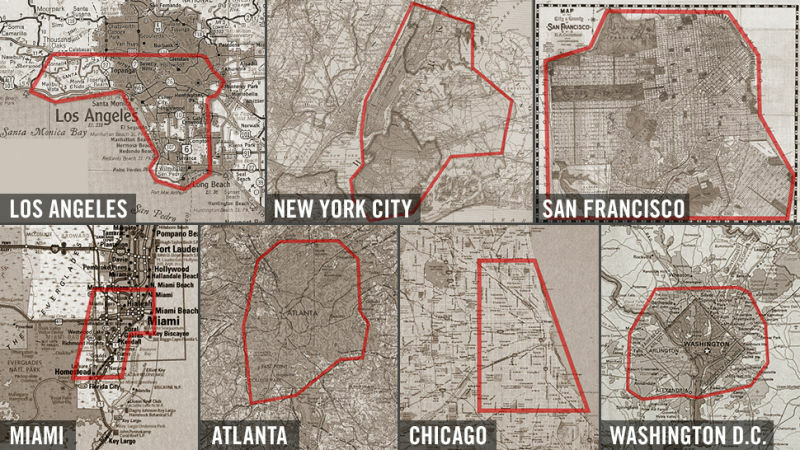 Back in August, prompted by a New Republic article called "Don't Say You're From the City If You're Really From the 'Burbs," we asked you—Gawker readers—to tell us the real borders of some of America's largest cities. Here are your answers. 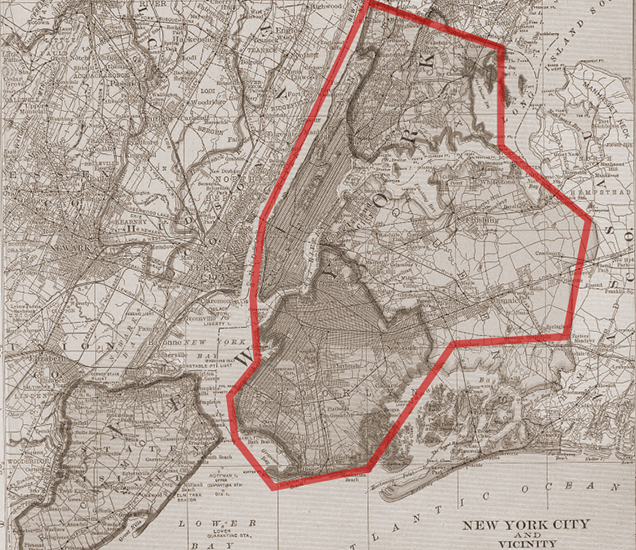 Because the political borders of a city, county, or state often don't match up with the actualborders of a given city, which are determined by God and preserved into eternity, it can be hard to tell whether someone is telling the ruth when he says he's "from New York City." Is he from Manhattan or Brooklyn? Or is he from Yonkers? Or, worse...New Jersey? 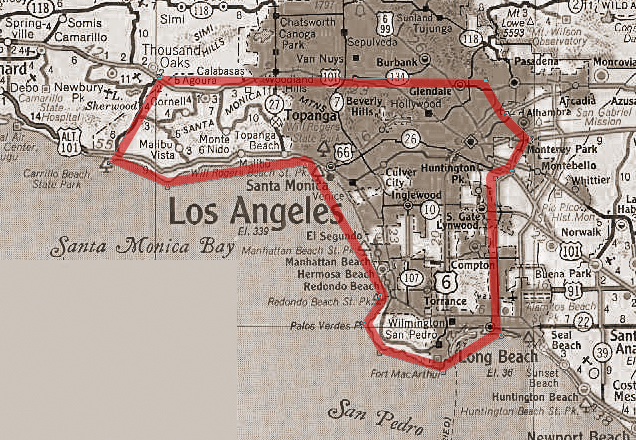 If you tell people you're "from L.A.," you better not be fudging and including Pasadena. 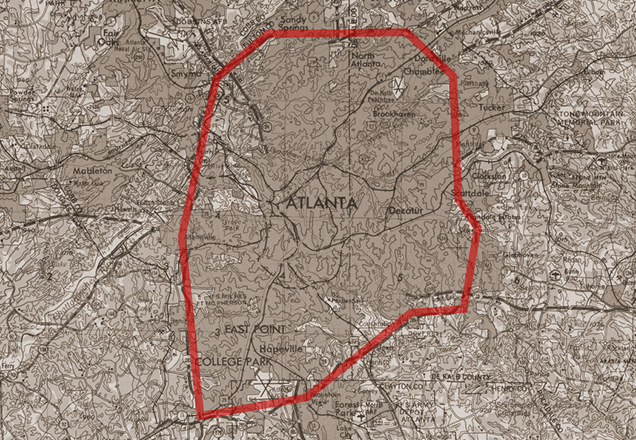 That's why we're providing these handy reference maps, with borders determined by Gawker readers and city residents. Print them out for your wallet to prove to your friends that you're actually from San Francisco, and that they're not really from Chicago or Miami! Who's in? Anyone inside the perimeter. Who's out? Marietta, Stone Mountain. 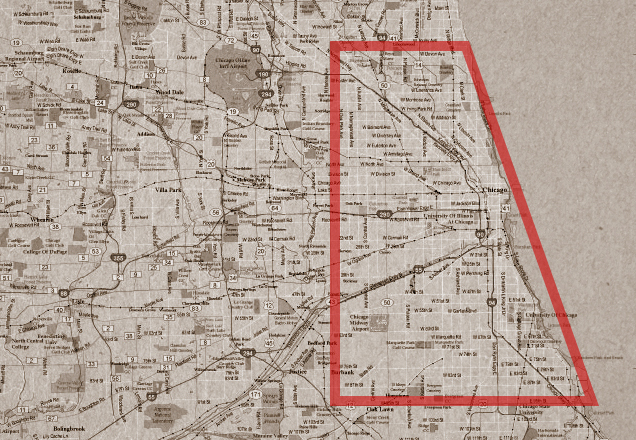 Borders: Touhy Ave. to the north, Cicero Ave. to the west, 95th St. to the south. Who's in? Rogers Park, Oak Park, Oak Lawn. Who's out? Calumet City, Evanston, Melrose Park, Orland Park, Skokie, Lake Michigan. Borders: Route 23 to the west, 101 and 134 to the north, 710 to the east. Who's in? Glendale, Sherman Oaks, Studio City, Calabasas, Malibu, San Pedro, Long Beach, East Los Angeles. Who's out? Burbank, Van Nuys, Pasadena, Thousand Oaks. Who's in? 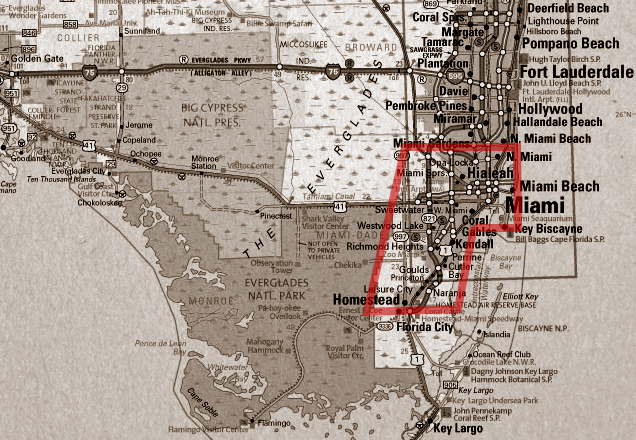 North Miami to the north, Homestead to the south, Miami Beach and Key Biscayne to the east. Who's in? Brooklyn, the Bronx, Manhattan, Queens. Who's out? New Rochelle, Mt. Vernon, Staten Island, Yonkers, anywhere in New Jersey. 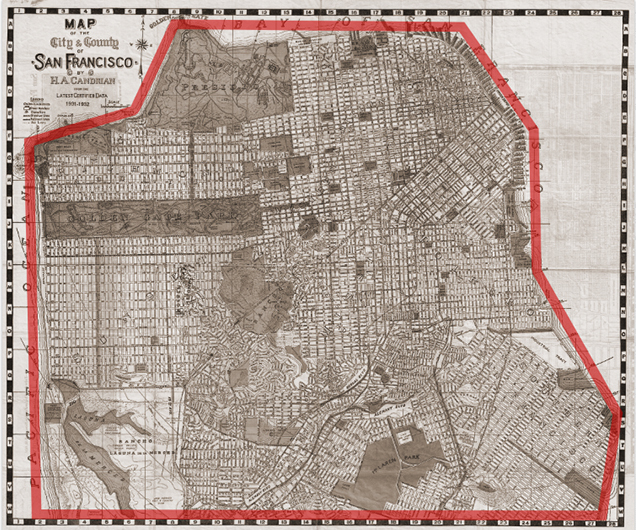 Borders: The actual borders of San Francisco. Who's in? San Francisco proper. Who's out? Daly City, "South San Francisco." Who's in? Inside the Beltway. 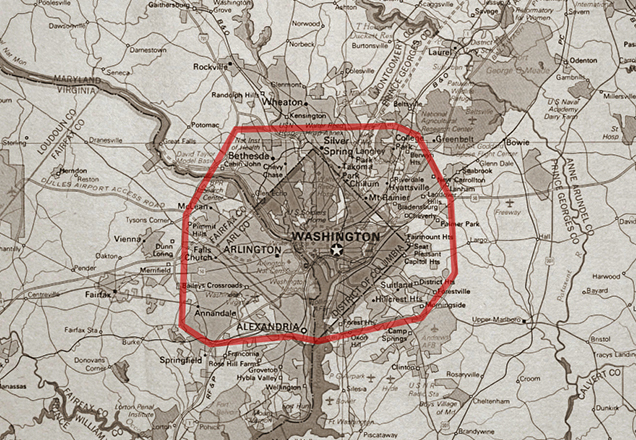 Alexandria, Arlington, Bethesda, Silver Spring. Who's out? Bowie, College Park, Fairfax Rockville.